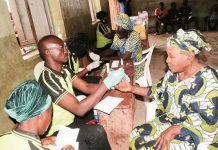 Medical personnel attending to a patient, during the medical outreach carried out by Church of Jesus Christ of Latter Day Saints, in Port Harcourt, recently. National AIDS Indicator and Impact Survey (NAIIS), says it has recorded a 93 per cent National response rate in six states. NAIIS ‘s Director in charge of Advocacy, Communication and Social Mobilisation, Dr Adebobola Bashorun, made the disclosure in an interview with newsmen last Monday in Abuja. The Tide reports that the Federal Government and U.S. had on May 10, signed a Memorandum of Understanding (MoU) for the National HIV and AIDS Indicator and Impact Assessment Survey scheduled from June to December. 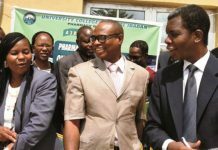 The Minister of Health, Dr Isaac Adewole, Director-General, National Agency for the Control of AIDS (NACA), Dr Sani Aliyu and the U.S. Ambassador to Nigeria, Mr Stuart Symington, signed the agreement in Abuja. Speaking with The Tide’s source on the update, Bashorun said the agency was impressed with the results so far received from the states visited, saying the response rate was 30 points above the target rate of 63 per cent. 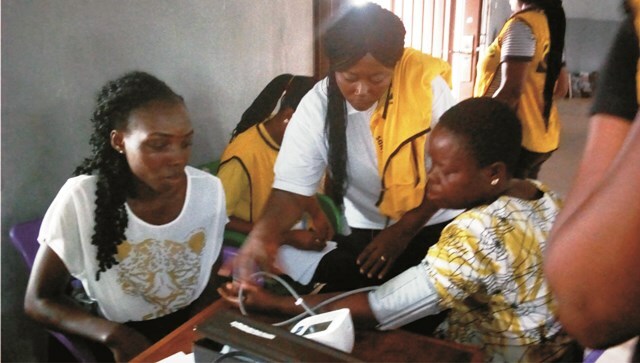 “Field activities have been on for close to five weeks and during this period over 23,500 Nigerians have been reached in the six states under Web 1. “The Web 1 states are Lagos, Enugu, Cross River, Nasarawa, Bauchi and Kano states, which were selected from each geo-political zones in the country. “There are six Web states and they will all be selected from each geo-political zones in the country till the survey comes to an end by December”, he said. Bashorun, however, acknowledged the support of the various states governments in the states visited, adding that they had been supportive in the provision of logistics and venues for field teams. “We look forward to enjoying increased support from other state governments as well as the people of Nigeria”, he said.